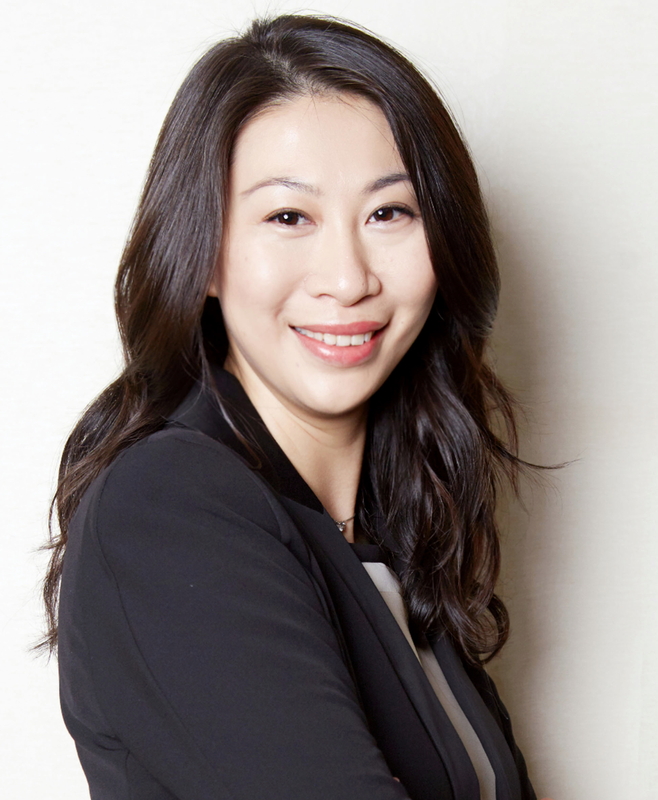 Shinta Mani Hotels has appointed Ms Janet Chan as Group Director of Sales & Marketing. Based in Bangkok, Janet will oversee sales and marketing for the four Shinta Mani Hotels in Cambodia including the highly acclaimed luxury Bensley Collection properties: Bensley Collection – Shinta Mani Siem Reap and Bensley Collection – Shinta Mani Wild in the South Cardamom National Park wilderness. Janet began her career in retail travel and entered the luxury sector with Small Luxury Hotels of the World in Sydney, Australia. Three years later she joined Preferred Hotels Group as Manager, Brand Development for Australia, New Zealand and the Pacific. Since 2010 Janet has held a number of senior sales and marketing roles in luxury hotels including Hotel de la Paix Siem Reap and Raffles Grand Hotel d’Angkor in Cambodia, VOMO Island Fiji and Raffles Beijing Hotel. Janet joins Shinta Mani Hotels from her most recent role as Director of Luxury Sales, North Asia for Accor Luxury Brands. Janet holds a Bachelor of Management in Tourism from the University of Technology in Sydney, Australia. See latest HD Video Interviews, Podcasts and other news regarding: Shinta Mani, DOSM.